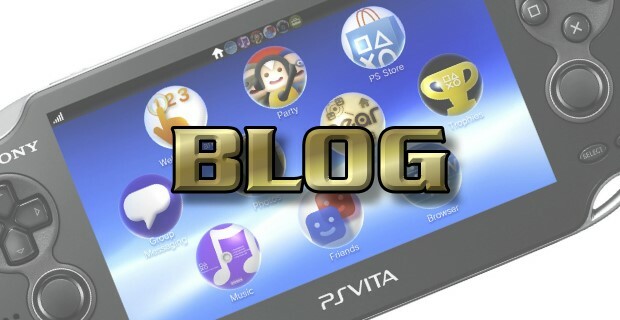 Over the last seven years, Vita Player has grown as a website. We’ve grown from being a news and reviews website adding more content to the site beyond what we originally planned. We’ve since added interviews, buyers guides, useful resources and much more. We branched out into podcasting, linked in with our other sites and along with our sister sites are working to relaunch our joint YouTube and Twitch channels to bring you videogame streams and video reviews of some of our favourite games. As much as we hate to admit it, the PS Vita itself is no use when it comes to Twitch (or YouTube for that matter). With no native video output, some alternative is needed and the PSTV fits the bill perfectly. The only drawback is that the HDMI output from the PSTV is protected so a suitable HDCP compliant splitter is needed to remove this protection before running it through a suitable capture card. Luckily, these can be picked up for less than £20. The standard that most people choose is the Elgato range. As we’re using the PSTV, it doesn’t need to offer full HD input – 720p will do. You only need to worry about higher quality if you’re thinking about streaming other consoles in the future so you may be able to cut a few corners with your budget if you need to. Otherwise, expect to add another £100+ to your starter budget. Before I go on, this is probably the most important thing to consider. Our first attempts at streaming here at Infinite Frontiers started with retro gaming on the Commodore 64. While the emulation and capture side of things were fine, we were let down with the stream itself. Our ISP simply couldn’t cope and dropped frames throughout the live stream. While we’re still fine for recording and uploading to YouTube, we simply don’t have the capacity for broadcasting live so check your internet speed before you start spending money on any hardware. This is a fairly easy one. There’s a lot of free software to choose from for the PC to aid with Twitch streaming (and recording to allow you to store local recordings for later uploads). It’s all a matter of personal taste here, but we prefer XSplit. 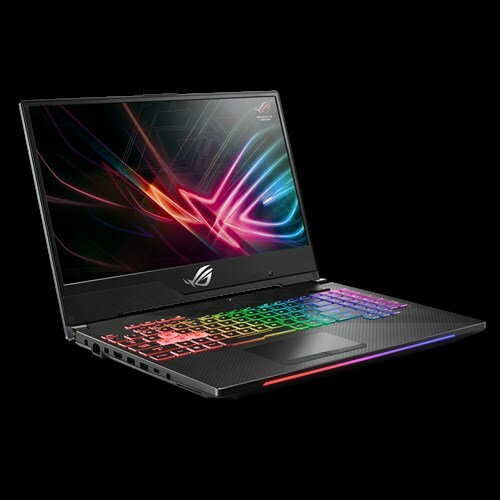 While you’re really looking for hardware specifically for streaming and video production, the power you need can be found in some of the best gaming laptops on the market. 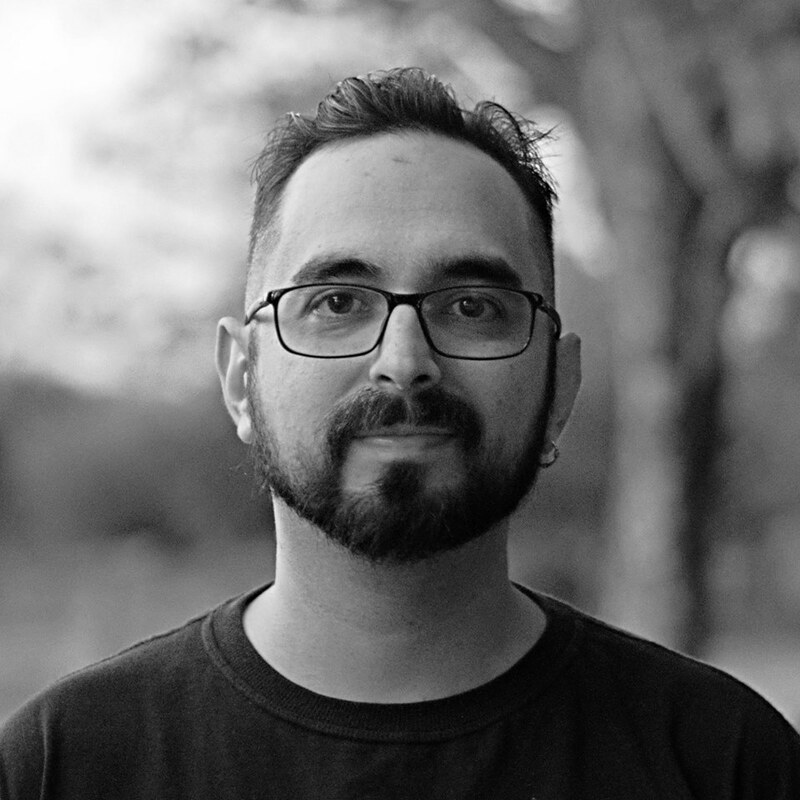 This gives you the added advantage then of being able to use the laptop for games once you’ve finished with your Vita streaming and having the utmost flexibility and portability, , and you don’t need a truck just to move your streaming equipment. Let’s take a look at some PC options. The ROG Strix may clock in at around A-buck-800($1700), but when you consider the fact that it brings much more power, then it is definitely worth it. 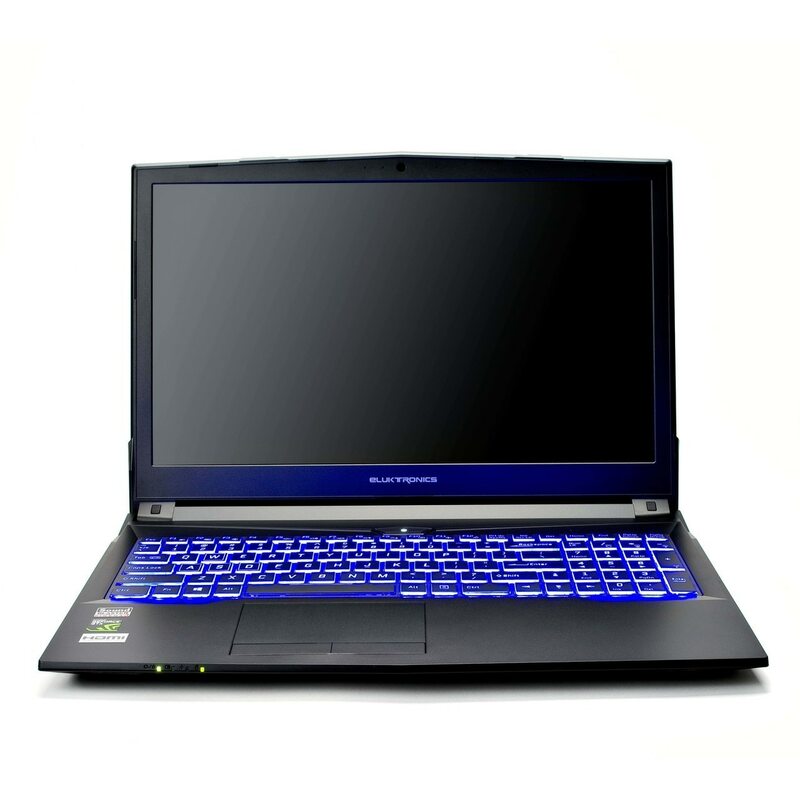 It features 1.5” in width, has a stylish, and much slender design compared to similar specification 17” Laptops. It also has the latest 8th Gen i7 processing, as well as RTX graphics than can will blow any competitor straight out of the water! Intel Core i7 Hexa-Core Processor. 16GB RAM (DDR4 2666MHz) 512GB SSD, Windows 10. HyperCool Pro Thermal system, dual 12V fans, heatsink. ROG Aura Sync System, RGB keyboard, RGB light bar. 11ac Wave 2 Gigabyte WiFi, Quad Antennas and ROG RangeBoost tech with 30% wider coverage. 3” Full HD, 144hz 1920×1080 IPS display. 32GB SDRAM (DDR4), 256GB SSD. 3’’ FHD, 1920×1080 WLED IPS Display. NVIDIA GeForce GTX 1060-Max Q design, 6GB GDDR5 dedicated graphics. Intel Core i7 -8750H, 2.2GHz, 9MB SmartCache-Max turbo Frequency 4.10GHz. Windows 10, Backlit Keyboard, 3220mAh battery. Although some people have had a bit of concern over the short battery life, this nifty little piece of equipment does everything you want it to and more. 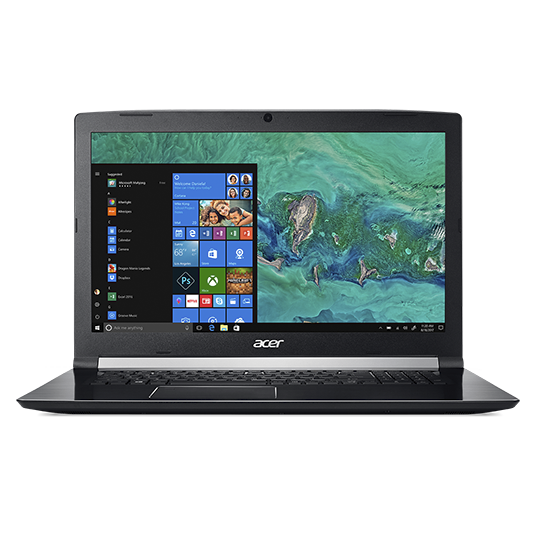 The slim design, the great specs, the 4k screen and the lightweight make it compact and able to run most games at 1080p and 4k. Up to 2TB Utra Performance PCIe SSD, as well as up to 2TB SeaGate FireCuda SSHD Hybrid HD. 7th Gen Quad Core i7-770 HQ (optional) or Hexa Core i7-8750H. Optional 60hz for routine use, and up t0 144Hz for action ready games. 6GB GDDR5 VRAM, NVIDIA GeForce GTX 1060, DDR4 2666MHz 32GB RAM. RGB Color Backlit Keyboard, Gigabyte LAN. This is your typical performance PC with custom components and hardware. It is one of the best gaming laptops in the market, with enough key features to run just about anything you throw at it. It is also slightly more pocket friendly compared to others on this list, clocking in at about $1050. 16GB DDR4 2400MHz, 512GB SSD, 1TB 5400rpm SATA. 8th Gen Core i7 1.8GHz (up to 4GHz). 6” Touchscreen LED backlit IPS 4K Ultra HD (3840×2160) Display. 2GB NVIDIA GeForce MX130 Graphics. Backlit Keyboard: 802. 11AC WiFi, Herman audio. Windows 10 Home 64-Bit, Fingerprint reader, Active stylus. This feature-rich 2 in 1 laptop takes gaming to the next level. Its flexible design coupled with the high speed performance of the Intel Core processor makes it one of the better choices for intense gaming. It is also one of the more affordable brands, if you are looking for quality at a bargain. NVIDIA GeForce GTX 1050 Ti, 4GB GDDR5 Graphics. Intel Hexa Core i7-8750 2.2GHz, Max Turbo 4.1GHz. 6’’ FHD IPS, Anti-glare, LED backlit display. 1-2TB HDD/500GB to 1TB SSD depending on your desired specs. 11AC, Dual Band 2.4&5GHZ, MU-MIMO/80MHz. Windows 10 Home 64-bit, 56Whr battery, 4-Cell (integrated). To round off the list is the most pocket friendly of all. 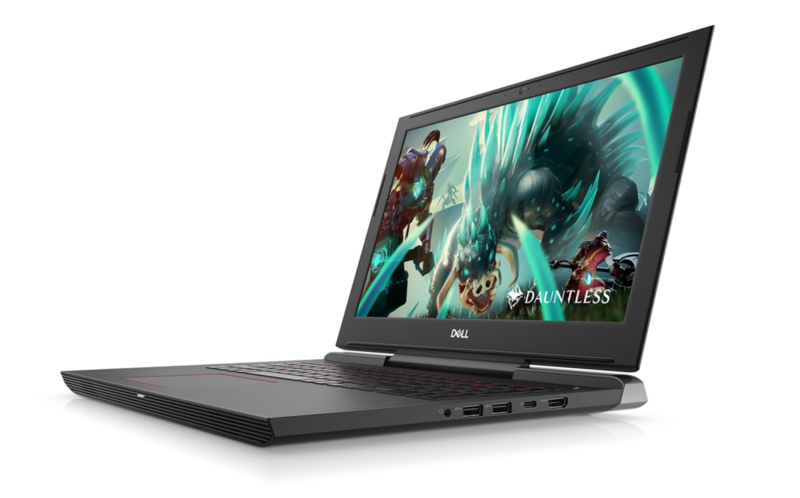 This Dell laptop gives you all the features you need for a great gaming experience for an unbeatable price of just under $900. 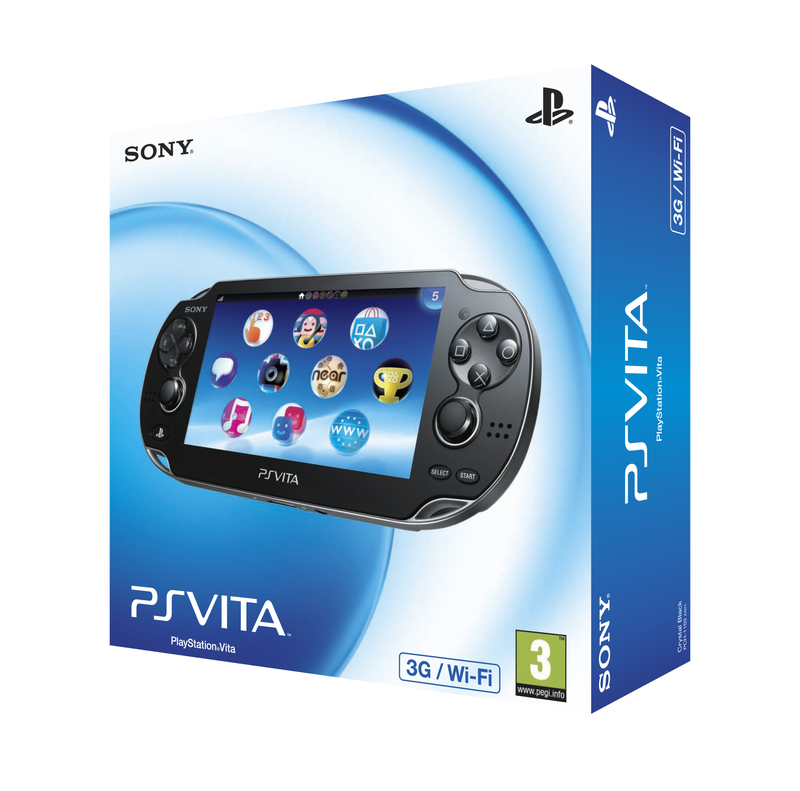 So hopefully that will leave you all set to get streaming with your Vita. If you’re able to get online on Twitch, or just have a successful YouTube channel showing off some of your favourite games, let us know and share your channels with us! 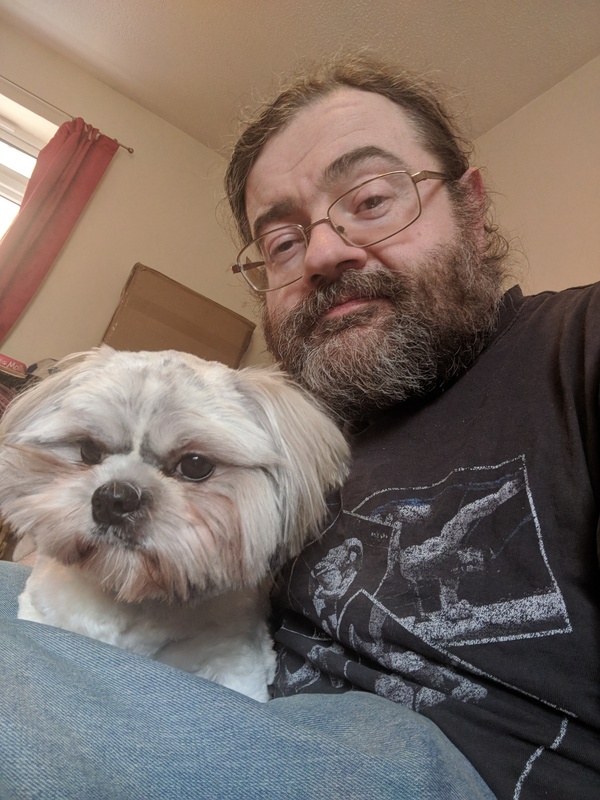 We’d love to see what you’ve come up with.